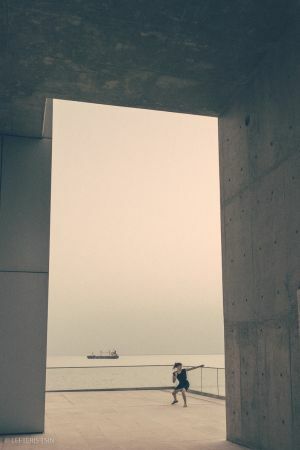 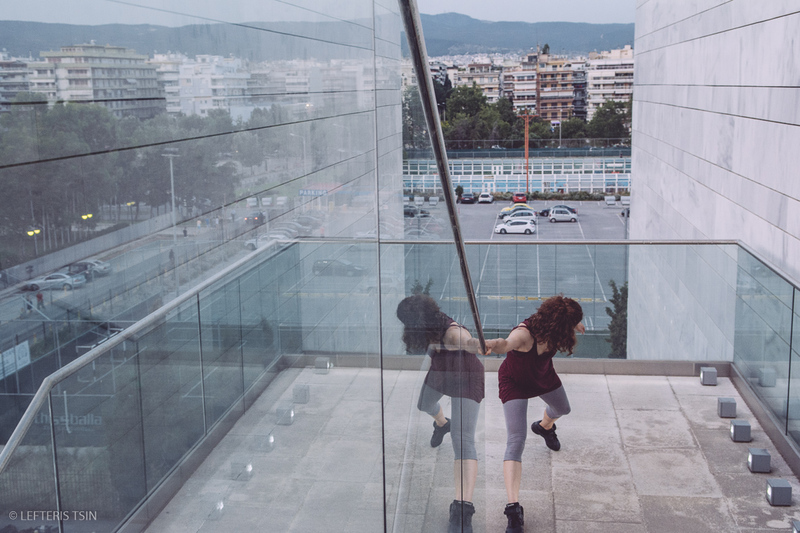 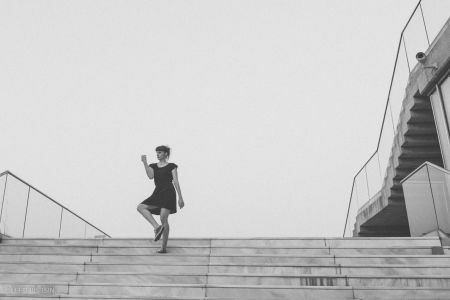 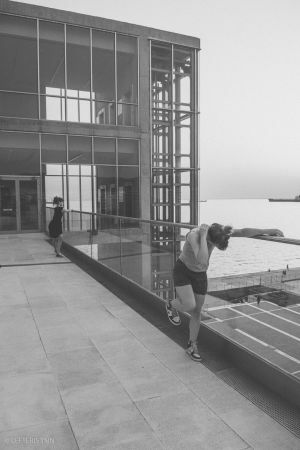 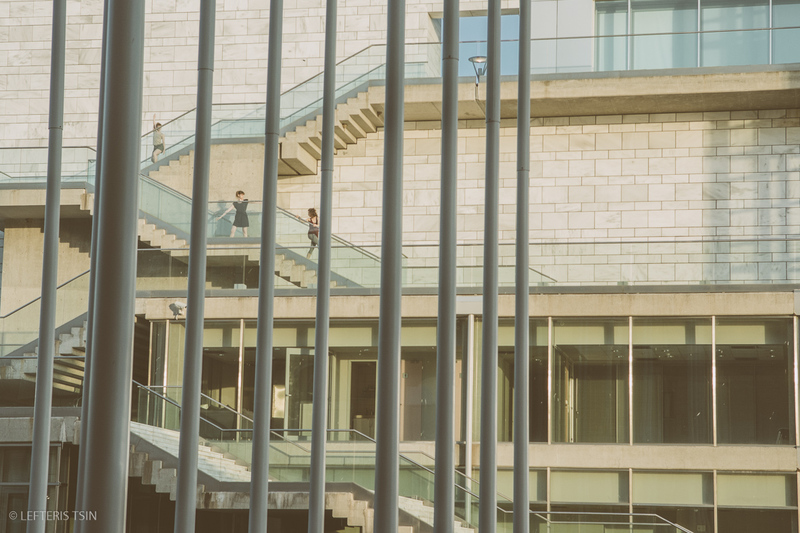 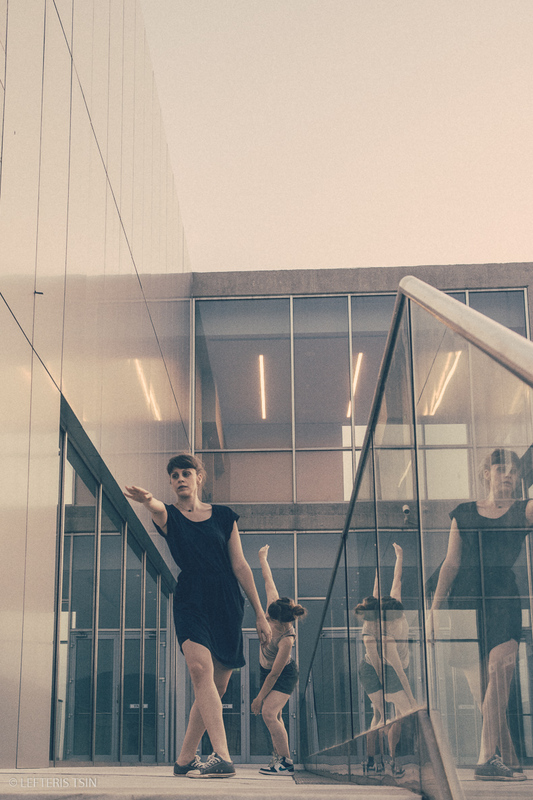 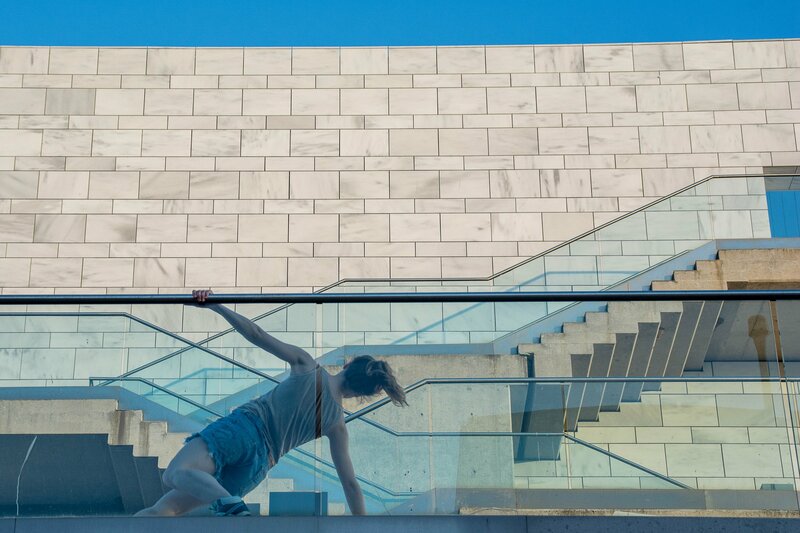 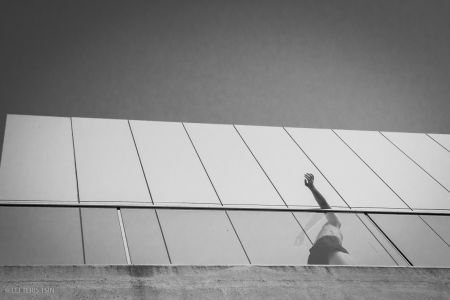 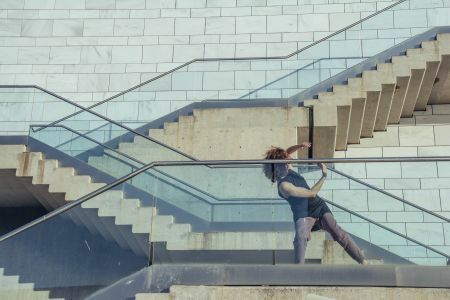 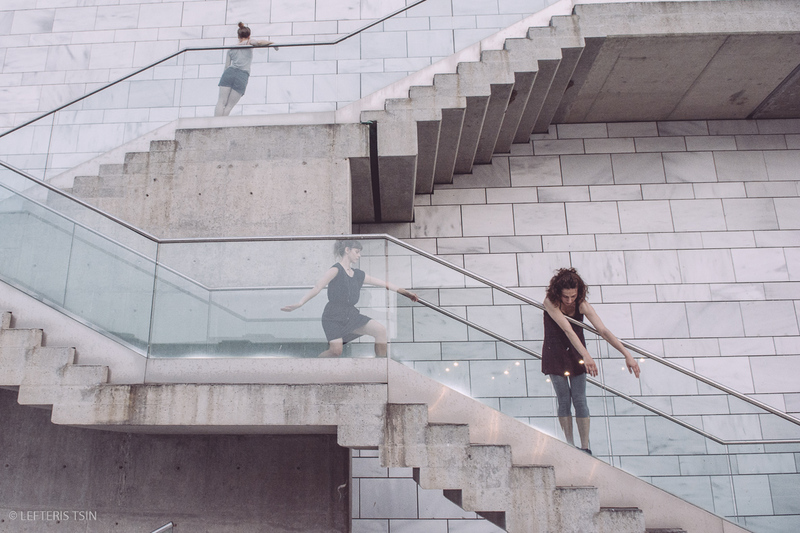 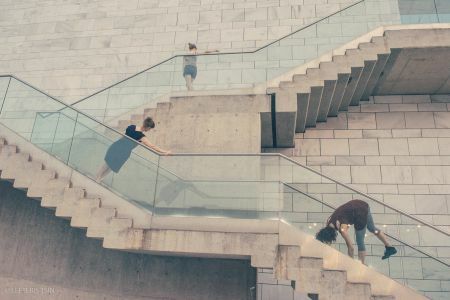 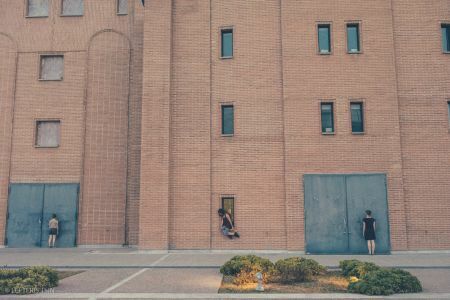 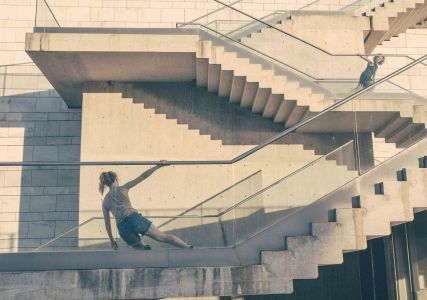 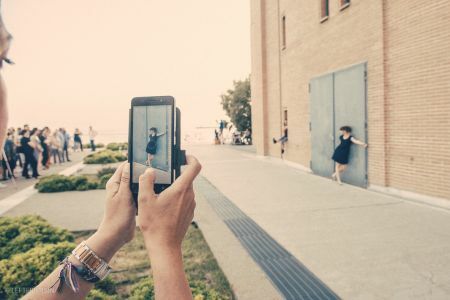 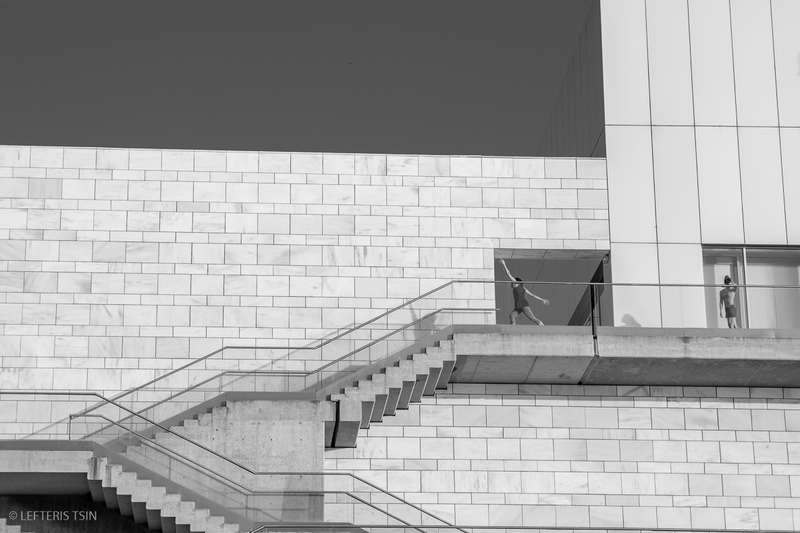 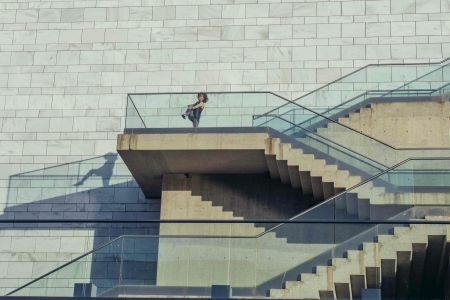 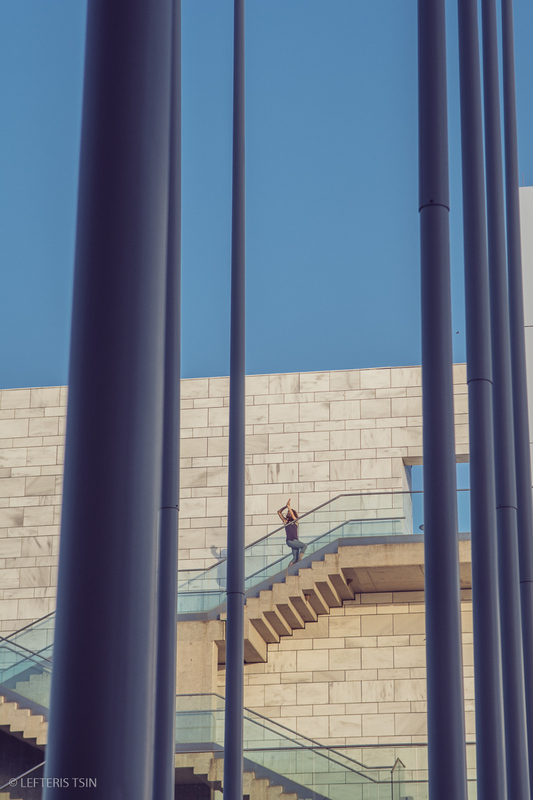 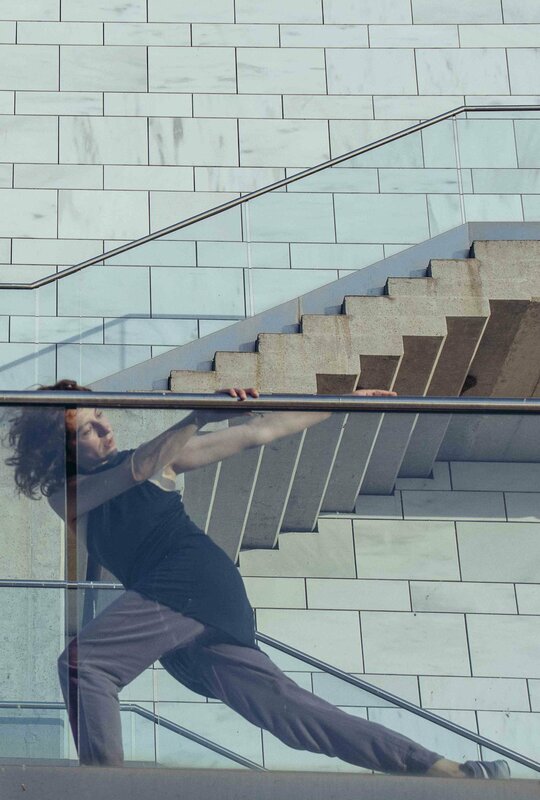 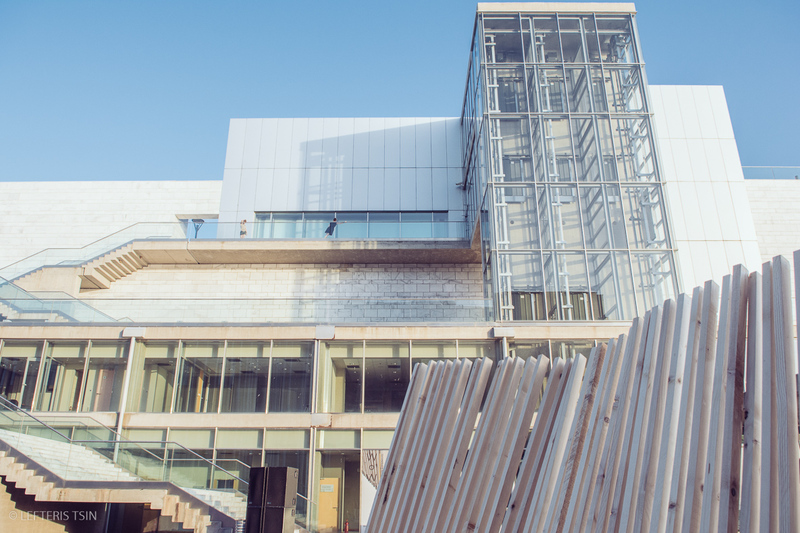 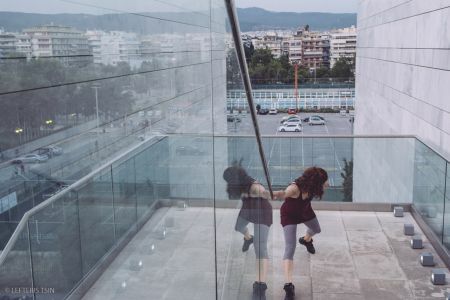 This is a site specific movement performance that was presented at Megaron Thessaloniki Concert Hall for the opening of the WOW exhibition organized by the Architects Association of Thessaloniki. 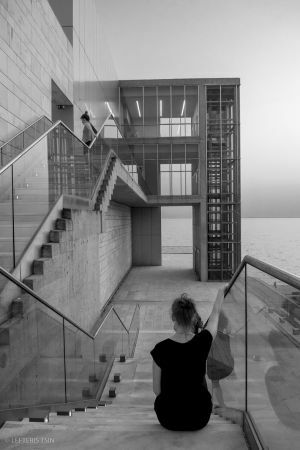 The exhibition consisted of objects of urban use and signaled the beginning of their interaction with the public. 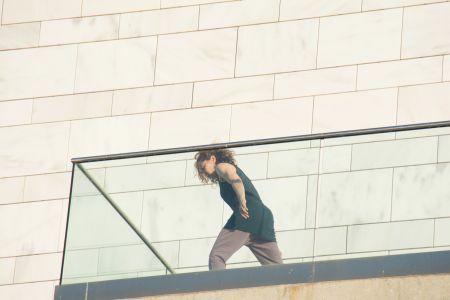 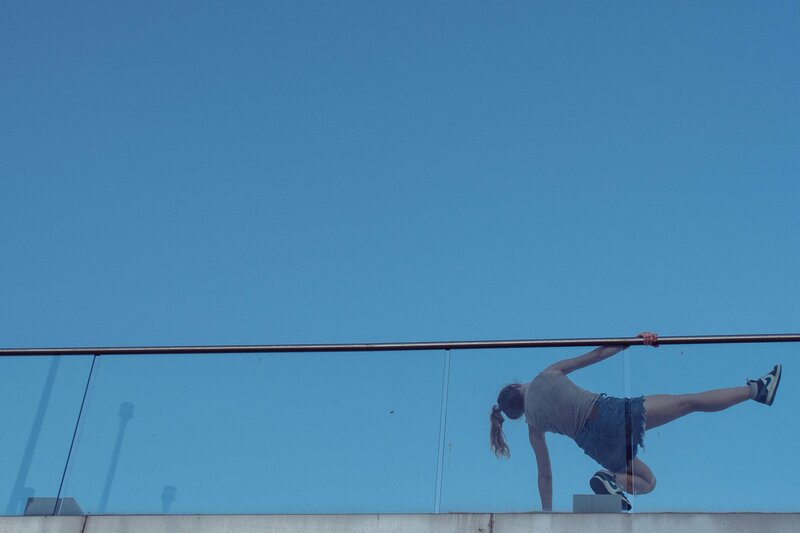 The performance came as a result of a field study of the structural, functional and aesthetic aspects of the space aiming to map landscapes of coexistence, propose new narratives for common places and enrich the physical experience of urban every day life. 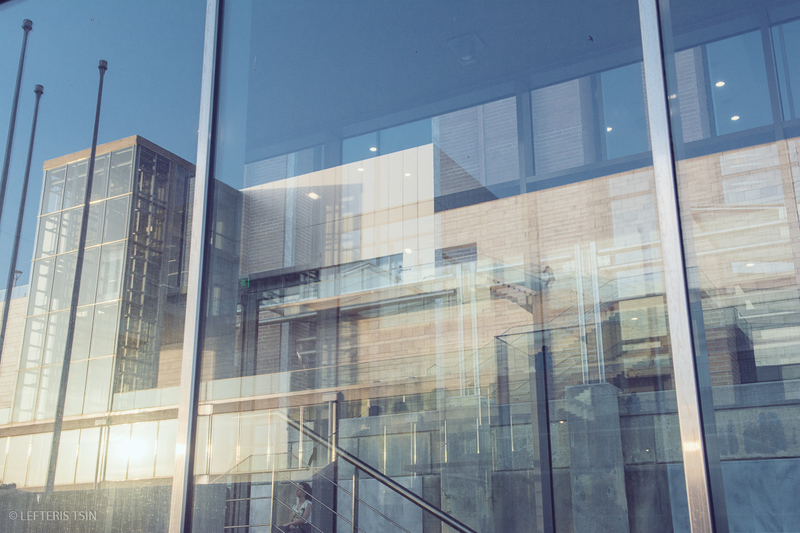 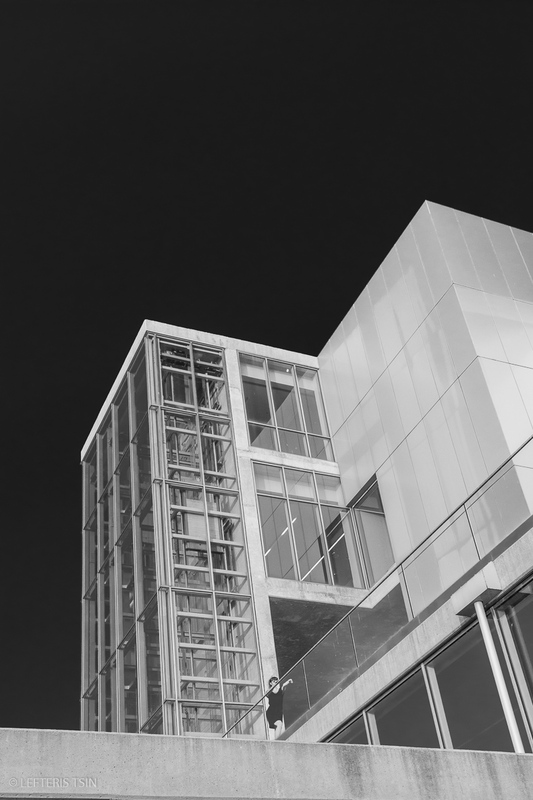 The concept was to allow the community get familiarized and embody the public space through an experiential approach suggesting new ways to use and interplay with that. 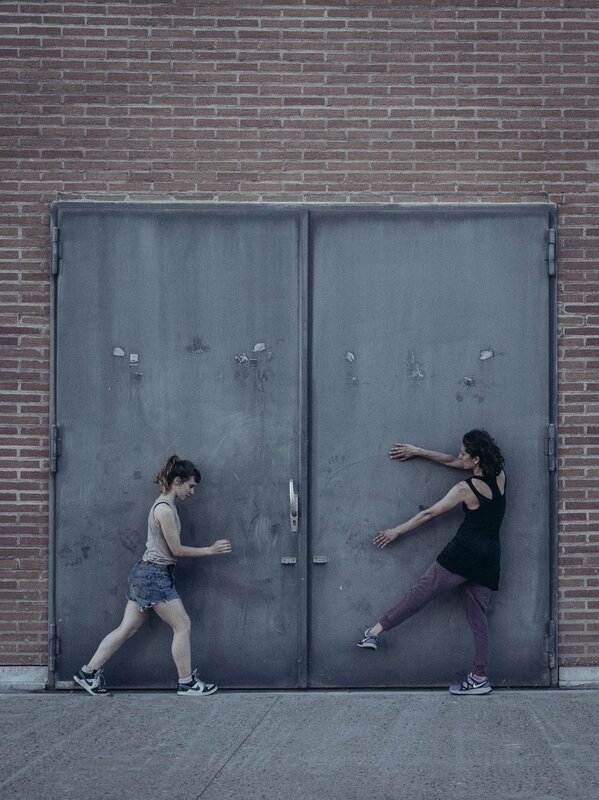 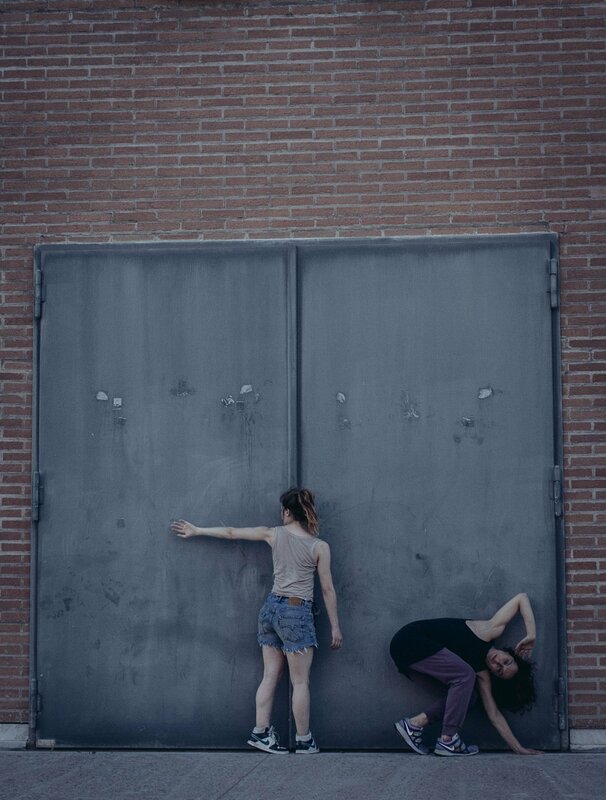 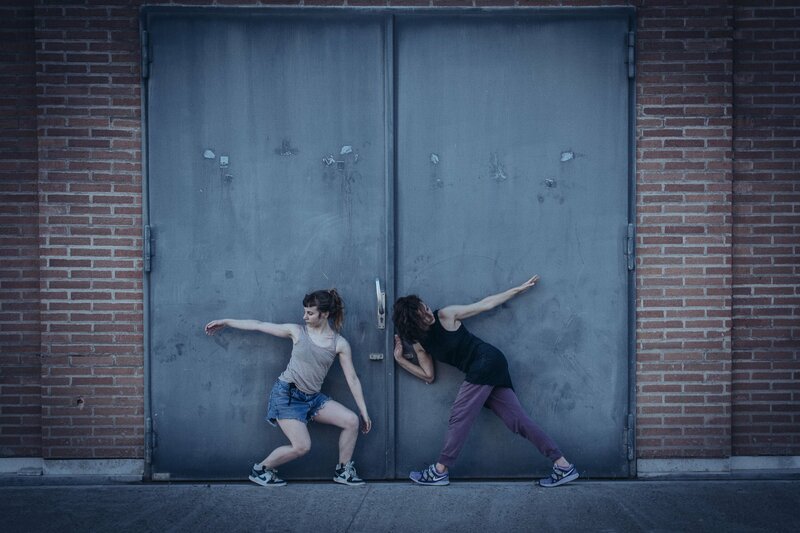 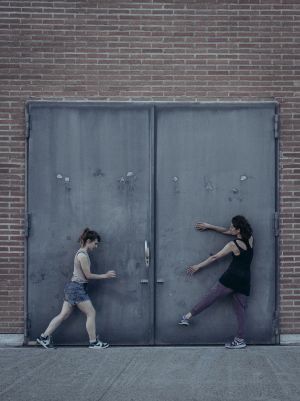 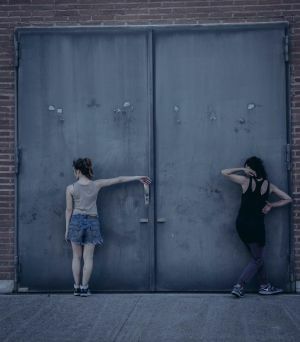 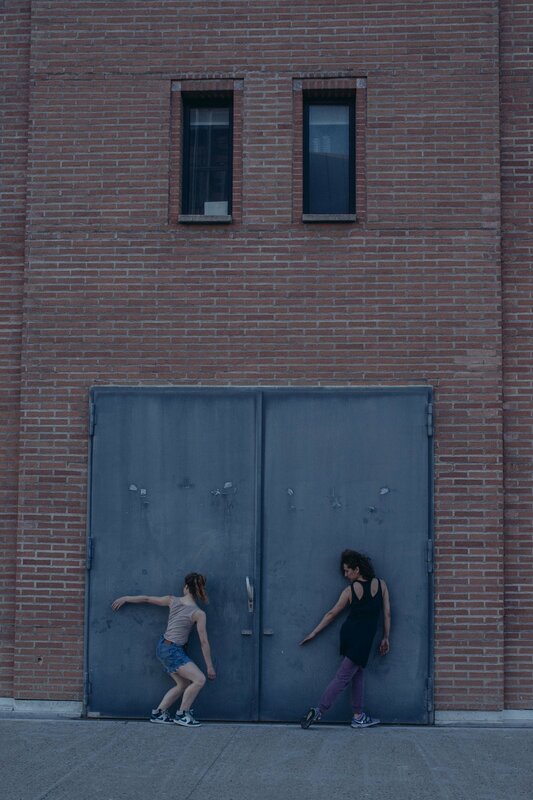 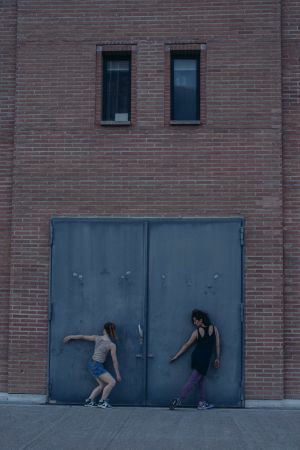 The choreographic composition was based on structured improvisation with interactive elements and moving study of “unexpected events” and the temporal and spatial interrelationships of performing bodies.